The domestic cleaning service at freshcleaning is comprehensive, meticulous and top class in and out of Coleshill. 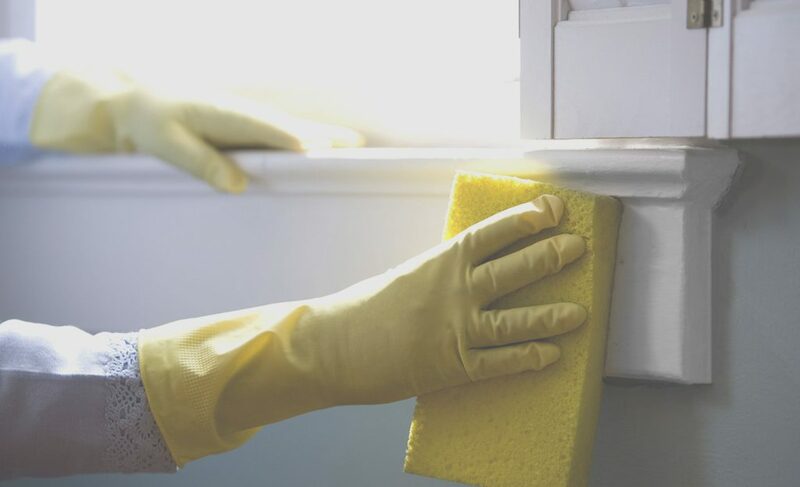 If you’re looking for a house cleaner or local house cleaning services in Coleshill area then we’re a one-stop shop for every cleaning service you could possibly ask for. 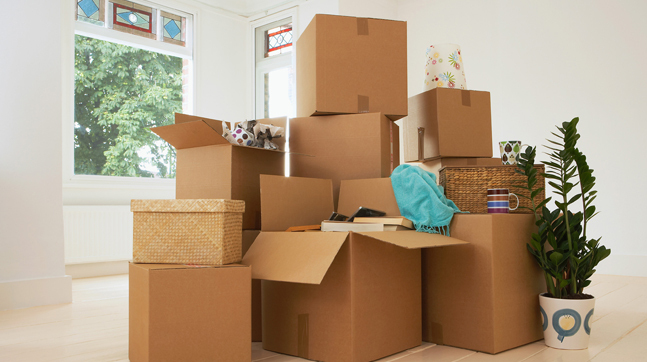 Our domestic home services concentrates on freshening up your home in its entirety. We can comprehensively clean carpets, fabrics and other textile surfaces using the newest generation of eco-friendly cleaners which are both powerful and sensitive to your linen and fabric such as curtains. Our domestic household services consist of dusting, hoovering and/or clean appliances. 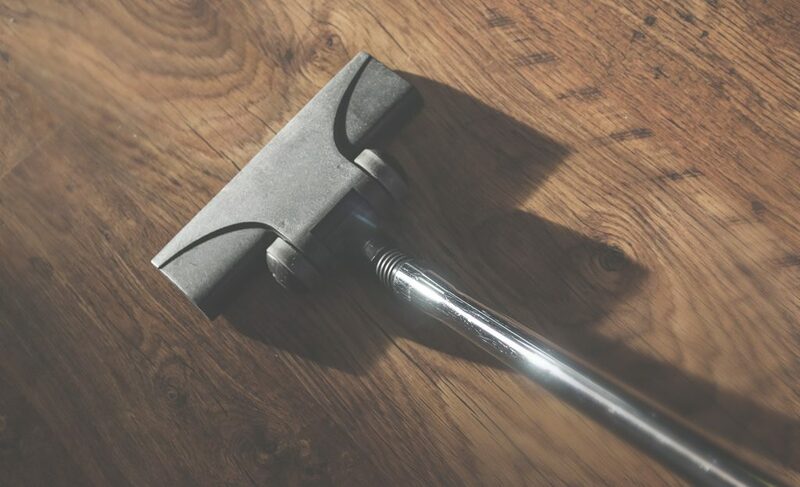 We’ve really kept up to date with the latest domestic cleaning methods and have a vast array of products and accessories available to us to enhance our cleaning ability for an intensive, deep clean that gets into every crevasse. Our products are environmentally friendly with all the punch of industrial cleansers and we’re tricked up with the all the modern cleaning bits and bobs. 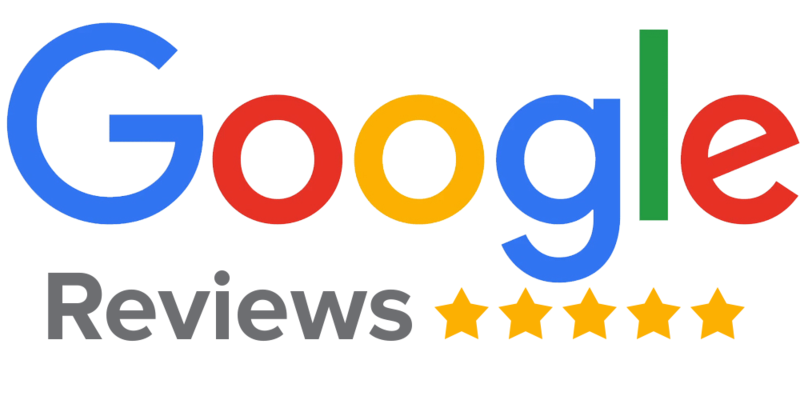 We are for sure the best out of all the domestic cleaning companies in Coleshill, see below for what our existing customers have to say about us. All of our house cleaners are professionally trained, bonded and insured. We can provide regular cleaning services, seasonal cleaning services and end of tenancy cleans. Our fully trained and insured cleaners are committed to delivering pristine results every time, and always with a smile. 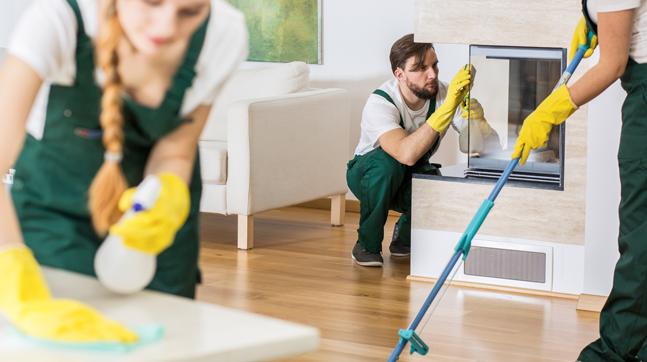 We know that everyone in Coleshill has their own idea of ‘spick and span’, so we’ll clean your house to OCD standards, so that you won’t need to lift a finger once our team have finished. We provide our excellent service to commercial spaces in and around Coleshill as well as areas such as Water Orton, Shustoke and Nether Whitacre. For customer service that’s second to none, choose freshcleaning for domestic cleaning in Coleshill. To arrange your first visit with our eco-friendly cleaners, give us a call on 0121 232 4650, or email hello@freshhh.co.uk for more information. Yes. We often find that our customers are very happy with our service and therefore decide to set up weekly/monthly visits. 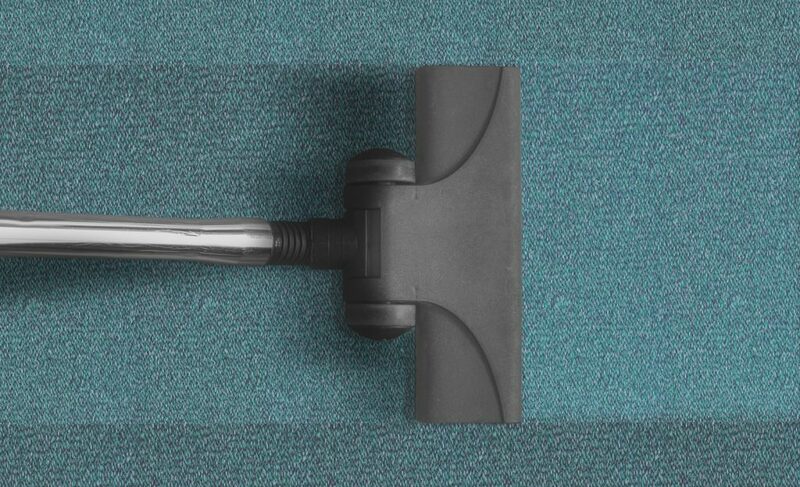 To organise your scheduled cleaning visits within the Coleshill area – call today on 0121 389 0820.